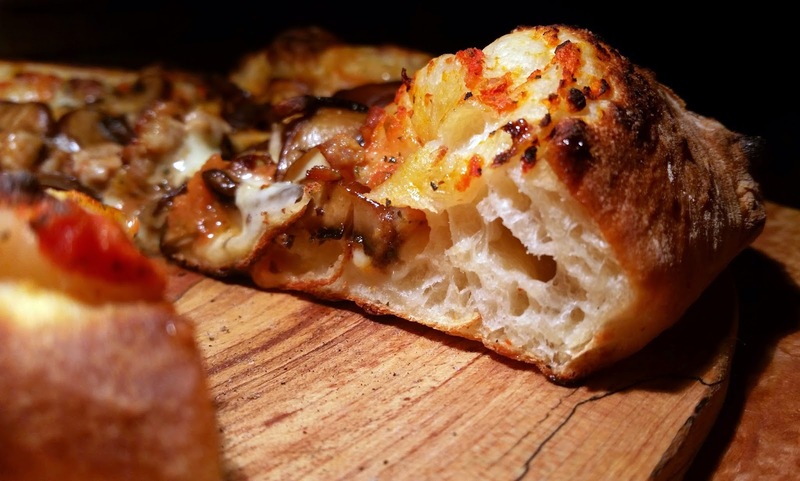 Started off the month of March with a Pizza. 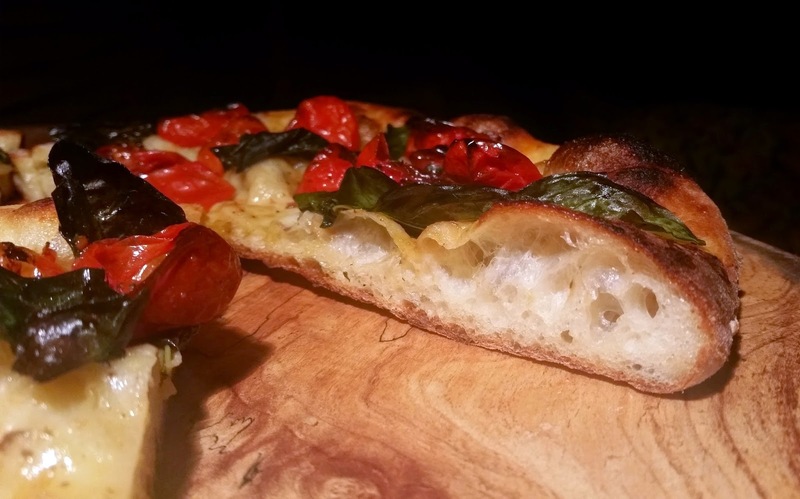 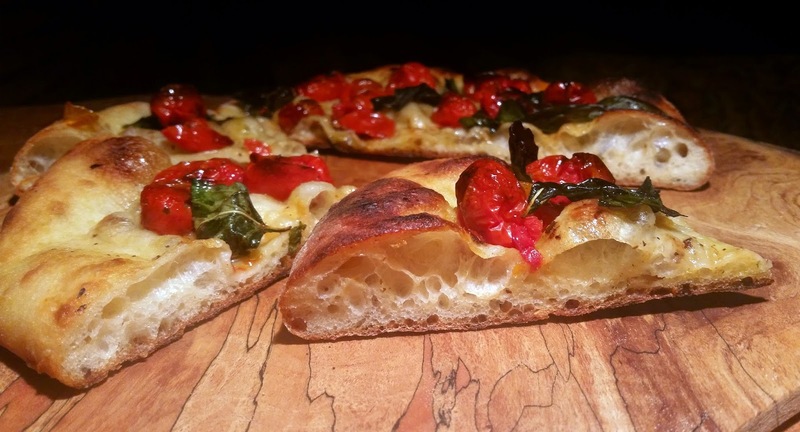 More of a focaccia than a pizza. 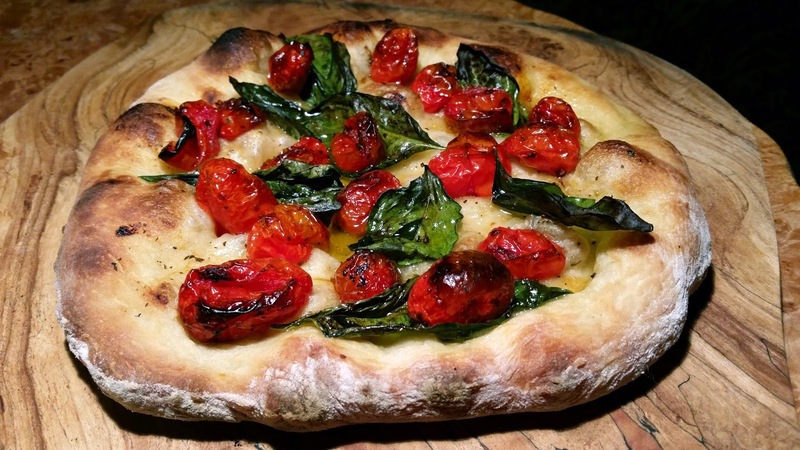 fresh basil and olive oil. 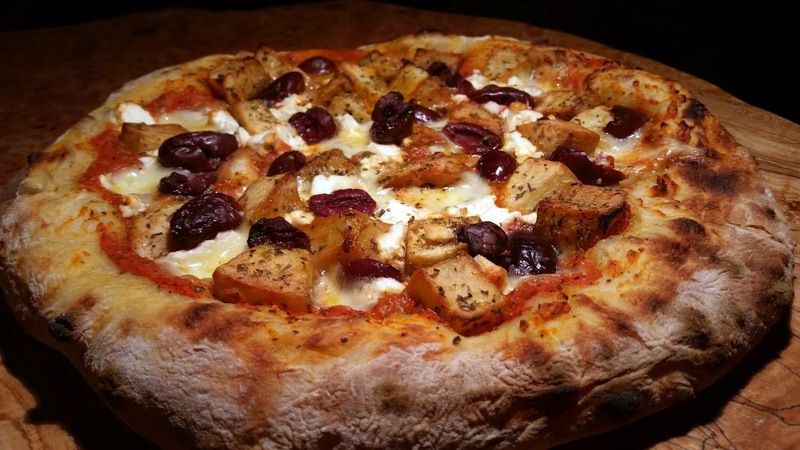 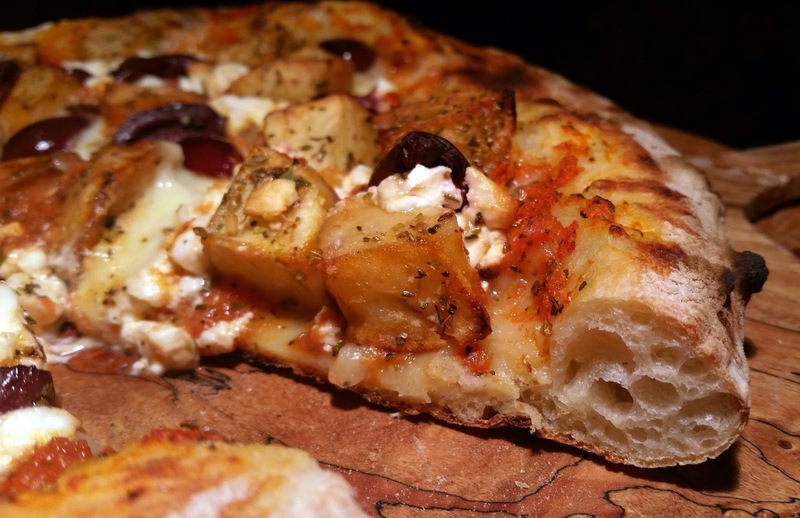 Topped with roasted potatoes, feta and Kalamata Olives. 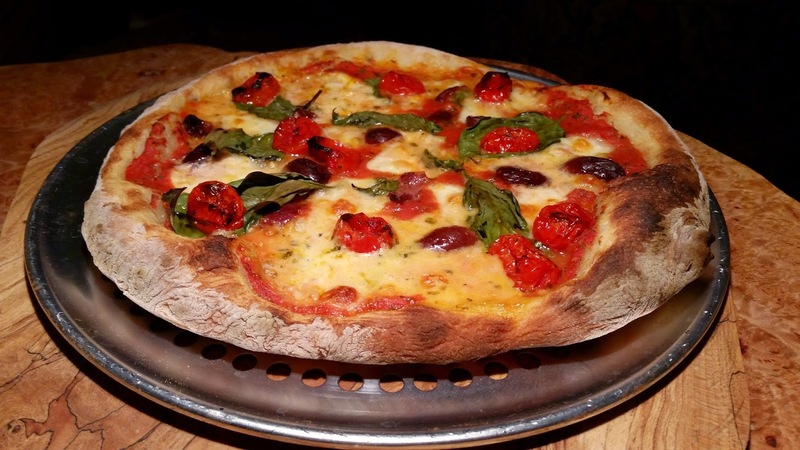 Thin crust with a puffy chewy rim. 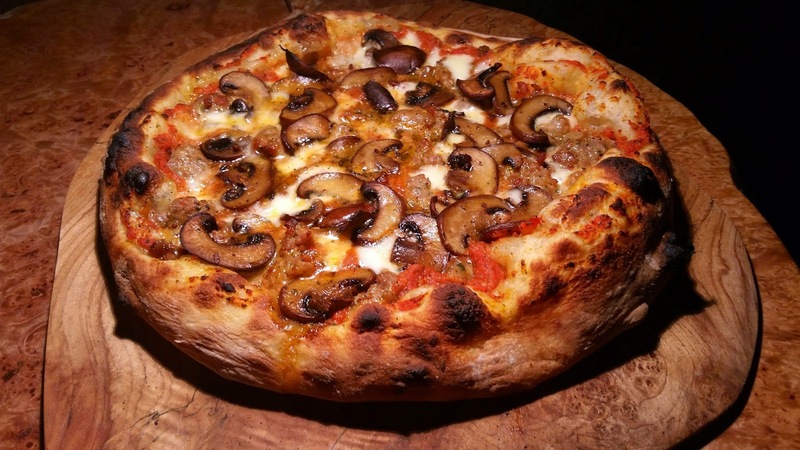 And an Italian Sausage and Mushroom pizza.